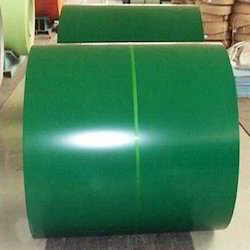 Specifically manufactured to withstand high pressure and extreme weather conditions, Bare Galvalume sheets are preferred for critical applications and one with extreme conditions. 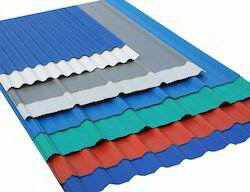 Colour Coated Roofing Sheets are the new trend in the roofing industry and due to its high durability and variety of colors, it is preferred by both individual and industrial buyers. 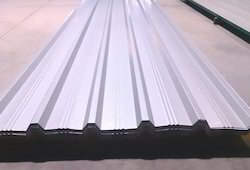 Galvanised Corrugated Sheet or GC sheet as they are often referred as is the general product for any roofing requirement. The aesthetic looks and pricing make it a primary choice for roofing. 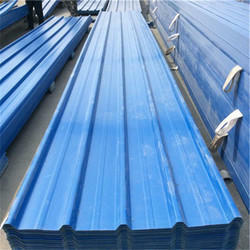 PPGI or Pre Painted Galvanised Iron Sheets as they are often referred as are new age products for roofing requirements of personal or industrial manner. The wide range of colors and aesthetic looks makes it more preferable than other basic roofing products. 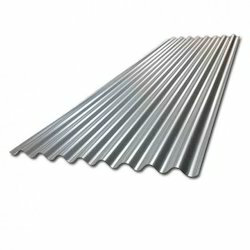 Owing to the skill of our skilled professionals, we are able to offer a wide range of Roofing Sheet which is manufactured according to set industry norms. 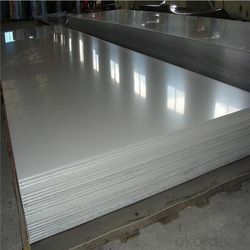 The offered sheet is manufactured from a best quality raw material with the aid of highly developed technology. 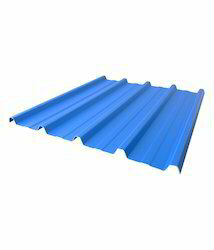 We are amongst the most prominent enterprises actively engaged in providing a comprehensive array of Sheds Roofing Sheets.